I hope you are having a great weekend! I just wanted to share with you a few goodies that I got in the mail last week. I love a good mail day, don't you? The two books at the bottom are the planners themselves. The one on the left is A5 size, and the one on the left is the A6 size. Both are filled with planner books that you slip inside the decorative covers. 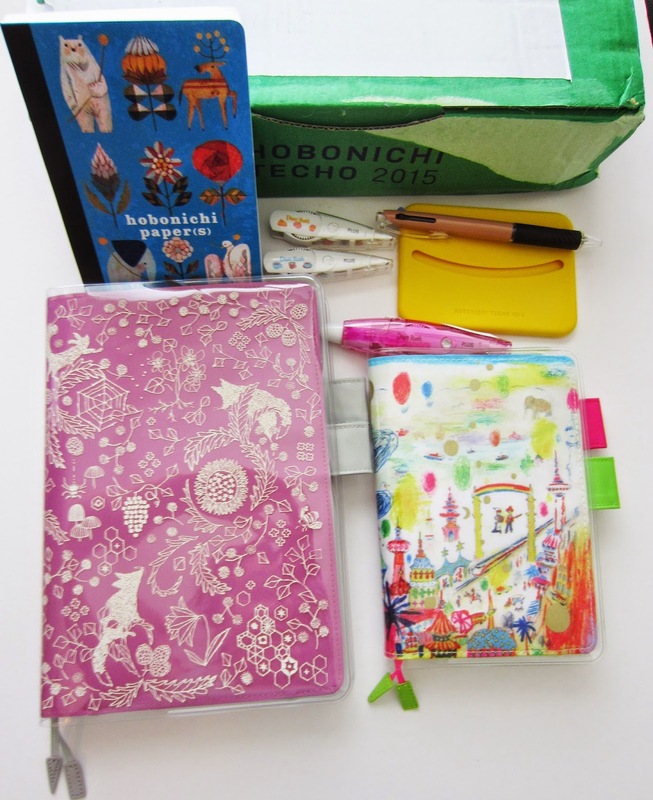 The goodies above the books are some fun accessories: Hobonichi Papers (love the animals on the cover! ), Deco Rush Story Pack (drag these along paper, and they will lay down pretty patterns with little images of desserts and coffee cups! ), and two freebies: a multi-pen and a silicone tissue holder. I can't wait to start using these! Next up, I got my goodies from Buff Monster's Kickstarter Campaign. I am so excited about my new little rainbow colored zombie ice cream cone! 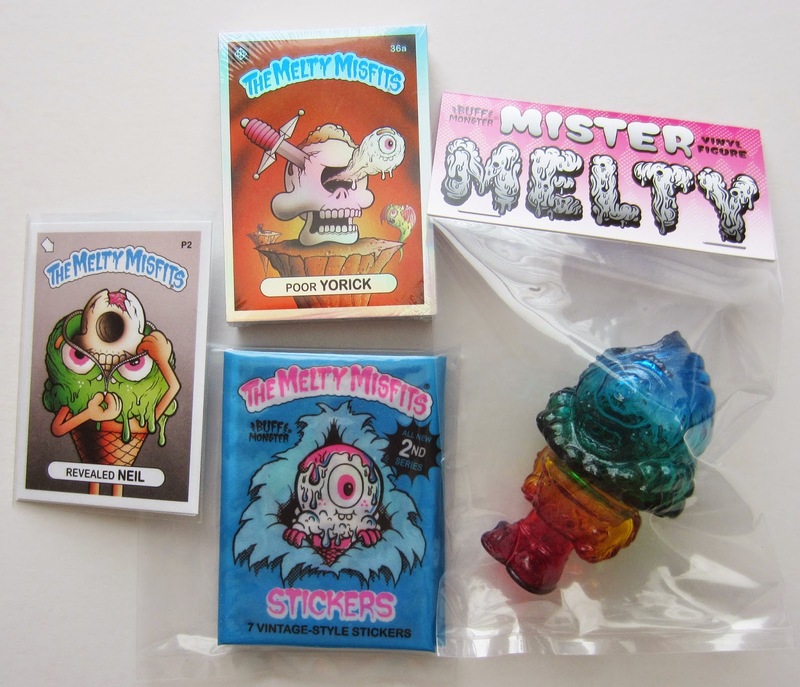 And I love all the cards in the Melty Misfits Series 2. The campaign is closed now, but it looks like you can still order some of the cards by going here. 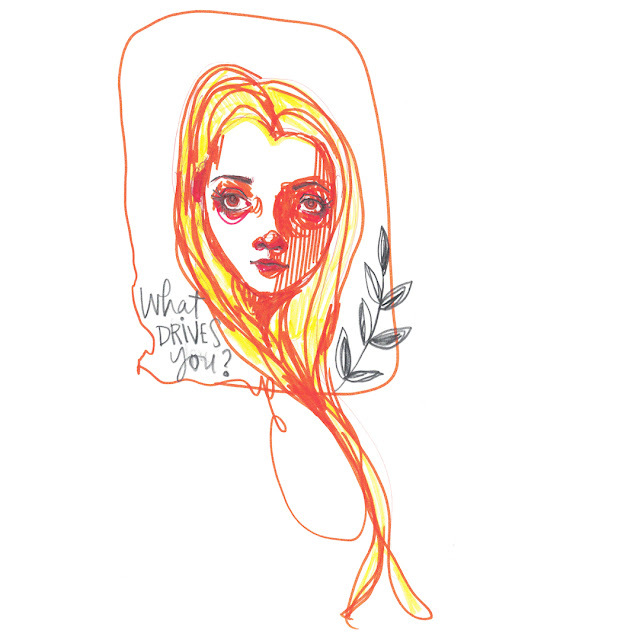 If you want to see more of Buff Monster's work, check out his website.